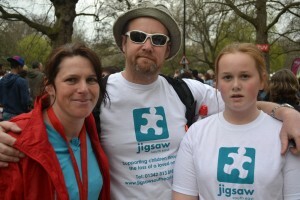 A self-starting 17-year-old from Shepperton has organised an evening of live music to raise funds for Surrey-wide bereavement charity Jigsaw (South East). Shayna West-Watson attended the charity’s six-week Grief Support Groups with her mother and younger sister in 2016 after the death of her father following a short illness. 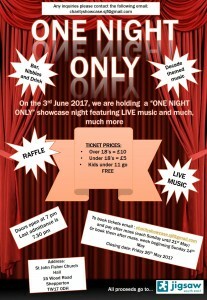 The ‘One Night Only’ showcase is taking place on Saturday 3 June from 7pm at St John Fisher Church Hall in Shepperton and will feature a DJ as well as live performances. Tickets, which are £5 (12-18 year olds) and £10 for adults (under 11s go free) are available from charityshowcase.sjf@gmail.com. There will be a bar and light refreshments. 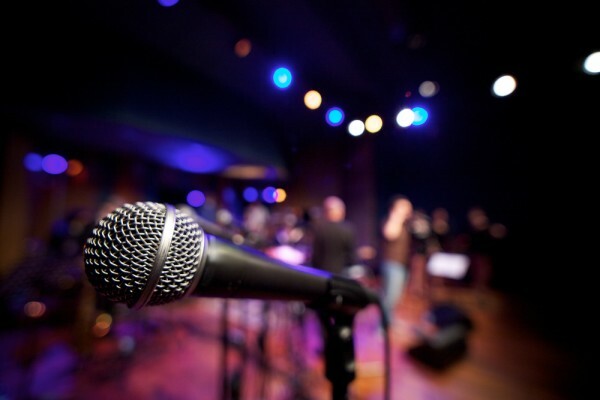 “We were thrilled to learn of Shayna’s fantastic live music event. Shayna is a terrific young woman who has not only completed our support groups with her family, but also been an ambassador for the charity at the BBC head offices where she shadowed a member of the BBC Children In Need production team for the day. The event invites people from the local community to come along, dance and “forget about their worries and strife” and just enjoy “throwback tunes” says Shayna. There will be music (live and a dj) including me singing and also my sister too.